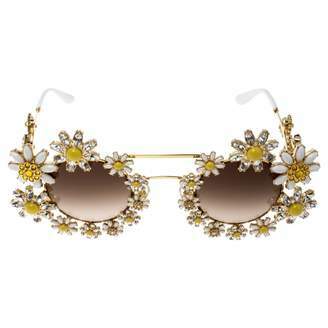 Dolce & Gabbana’s Spring/Summer 2017 Tropico Italiano show features holiday inspired designs from Naples and the Italian design duo's native Sicily with luxe embellishments and feminine silhouettes beautifully encapsulating the Italian fashion house’s trademark aesthetic. 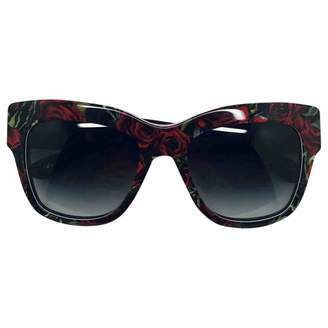 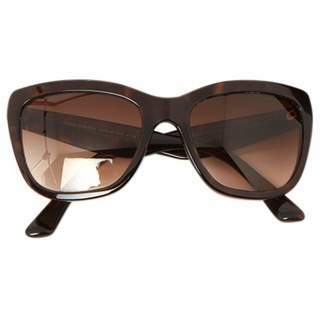 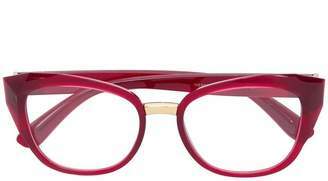 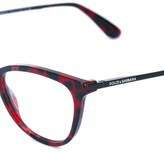 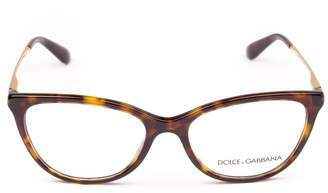 These red and black cat eye frame glasses from Dolce & Gabbana feature a logo decal on the lens and straight arms with angled tips. 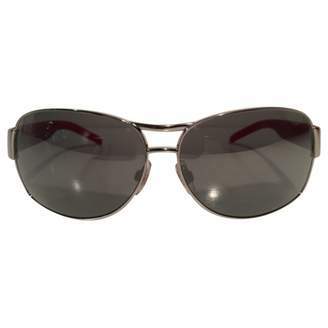 This item comes with a protective case.